Locally owned and operated for over 25 years! Our goal is to exceed your expectations by providing massage, esthetics, and skin care services by our highly trained and caring professionals. 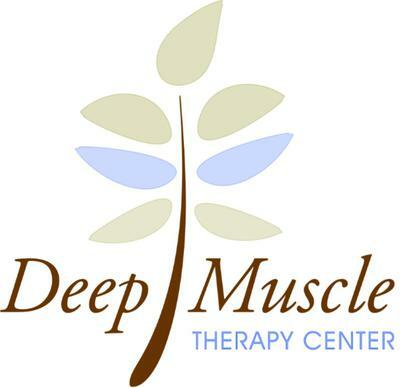 Out therapists offer a broad range of massage modalities such as deep tissue, sports massage, trigger point, lymphatic, reflexology, pregnancy, craniosacral fascial, structural integration, neuromuscular, myofascial, hot stones, bamboo, and aromatherapy. Our esthetics team offers skin care to treat all skin types and conditions - chemical peels, dermaplaning, microdermabrasion, body treatments and waxing.